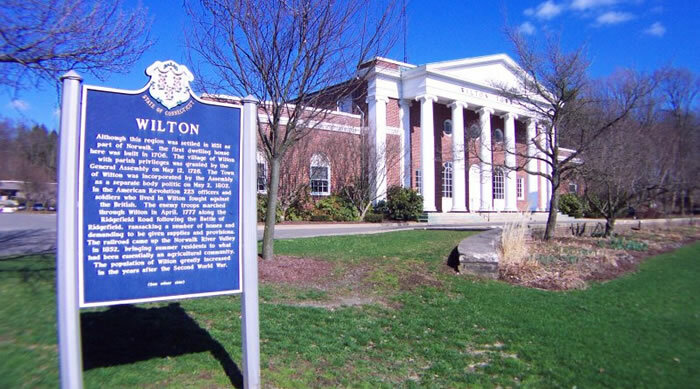 Rated as one of CNN’s top 25 places to live, Wilton is home to many historical homes and sites. Many of these beautiful homes can be seen along the scenic Ridgefield Road. 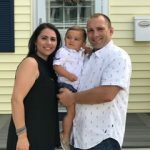 A number of community services and organizations, excellent schools, and many programs offered by the Parks and Recreation Department make Wilton a desirable place to raise a family. With a long history dating back to the 17 th Century, the houses of Wilton provide unique challenges during remodeling. To learn more about this area, please visit the Town of Wilton website here. Wilton is home to many historical landmarks dating back to its long history. Enjoy a trip along Wilton’s scenic roads and take in some of the best Fairfield County has to offer. Craftsman Contracting is a home remodeling and construction contractor that works on homes in the Wilton area. We possess the necessary skills and experience to quickly troubleshoot these issues that may arise with older homes in areas like Wilton. We are experienced in all areas of home remodeling and construction but we choose to specialize in kitchen remodeling, bathroom remodeling and custom carpentry projects such as finish carpentry, custom decks, built-ins, renovations and more. Why Choose Craftsman Contracting For Your Home Remodeling Project in Wilton CT?